The penalties for theft crimes can be severe. If you've been accused of or charged with theft, you need an experienced theft defense lawyer. The Law Office of Glenn M. Sowa, LLC is one of the oldest criminal law firms in Illinois. 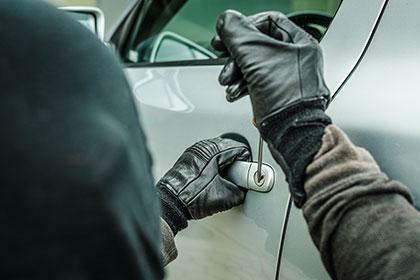 For years, we have aggressively defended those accused of white collar crimes, residential burglary, auto theft, shoplifting, identity theft and burglary to an automobile or commercial establishment. Are you facing theft or white collar crime charges in northern Illinois, including the Kane County and DuPage County area? Call the Law Office of Glenn M. Sowa, LLC today at 630-232-1780 or contact us online. The court system can be a complex and confusing place, which is why we will make sure you fully understand the criminal justice process and what you can do to provide an effective defense against theft charges. Call the Law Office of Glenn M. Sowa, LLC today at 630-232-1780 or contact us online.